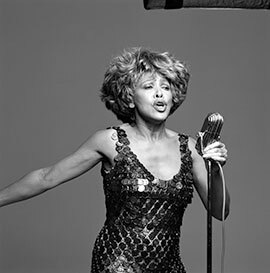 "Nutbush City Limits 90’s version" is a single from Tina Turner's compilation album "Simply The Best". 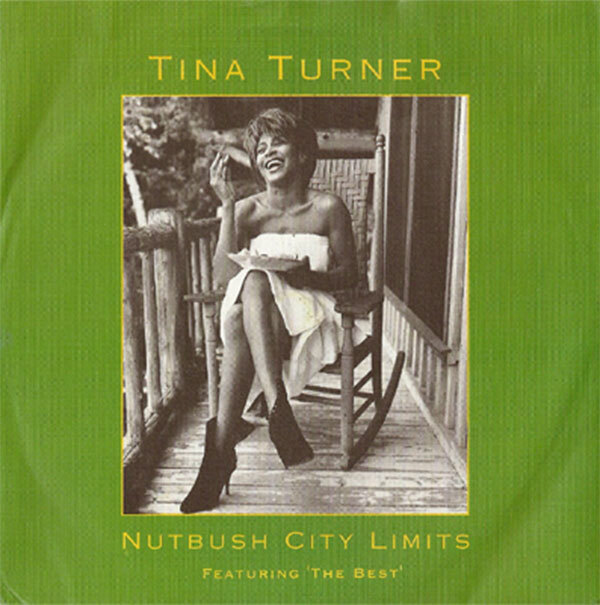 "Nutbush City Limits" is about Nutbush, the town in which Tina grew up. The original song was released in 1973 for the album "Nutbush City Limits" with her former husband Ike who produced the song. Tina herself wrote this song and composed it as well. The song is a funky soul song and was actually the last big hit for Ike & Tina. 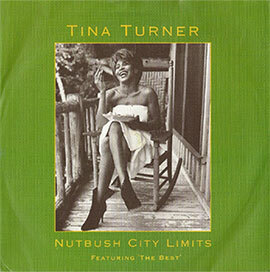 In 1988 Tina released a live rock version of Nutbush City Limits. It was released as a single for the album "Tina Live In Europe" back in 1988. They’ve used the live version from the concert in Rio 1988, which broke worldwide all records, and also used the live video for promotion of the single. This video never made it to the originally released Tina "Live in Rio" 1988 on vhs or dvd. 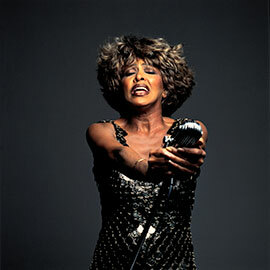 Tina re-recorded "Nutbush City Limits" again for her 1991 compilation album "Simply The Best". This version is different from all her Nutbush versions. At first Tina was just re-recording her old classic hit another way. Tina wanted her own song not to be out of date, but up to date and after her vocal session, they made the "Nutbush City Limits ’91" version. However, they’ve decided to use the vocals and mix it with (euro)dance-style and "Nutbush City Limits" the 90’s version was born. Chris Mackintosh and Dave Dorrell did this amazing job. 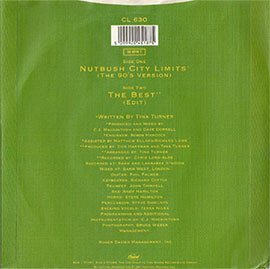 This version made it to the compilation album "Simply The Best" and became the first single in 1991. As far as we know Tina didn’t perform this 90’s version in tv shows or live concerts. Tina did make an official video for this new Nutbush version. The video shows of course her hometown Nutbush, old footage of Tina herself, but also the new look of Tina with short hair. The single was released in different formats. 7" single, 12" single, cd single, cassette single and a vhs video single. The B-side of the 7" single was The Best (Edit version). There are also limited Promo releases with several Remixes of "Nutbush City Limits". "Nutbush City Limits (The 90s Version)" – 3.43 min. "Nutbush City Limits ('91)" – 4.16 min. "Nutbush City Limits (Nutbush Stad '91)" - 6.00 min. "A Little Bit O 'Bush" – 5.01 min.